Tile is something that many people enjoy in their homes. Not only does it offer a variety of advantages, it’s also very tough to damage. What’s great about tile is that you’ll be able to take advantage of it no matter where you put it in your home. For example, if you put it in the laundry room, then you’ll never have to worry about accidents. If you have small children and you put it in the kitchen, then when those inevitable spills happen, you won’t have to worry about cleaning up a huge mess. Regardless of the type of tile you want in your home, it will be a great option throughout the bathroom, kitchen, entryway, and even the patio in your home. If you have any questions about tile installation or another type of flooring you’re interested in for your home, then contact Zoltan European Floors, Inc. today. 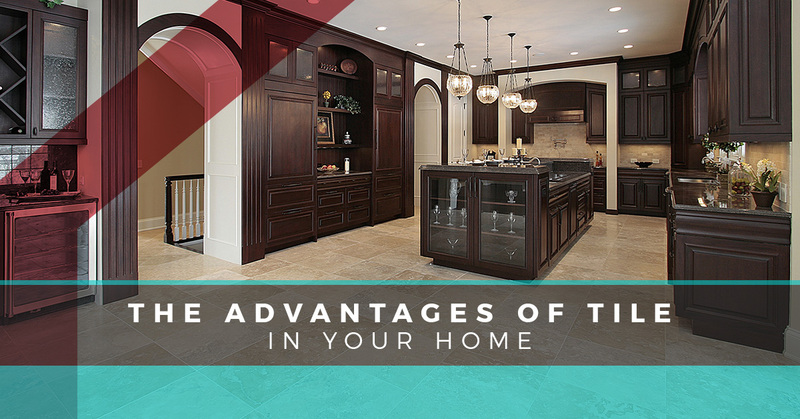 There are many benefits of tile flooring in your home. 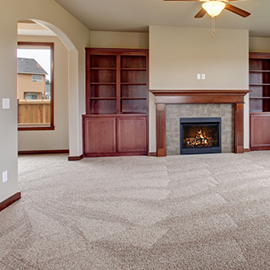 From the maintenance to the affordability, these benefits will shed some light on what you can expect with this type of flooring in your home. What’s neat about tile flooring is how elegant and timeless it is without you needing to spend an arm and a leg to afford it. 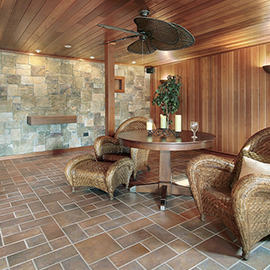 At Zoltan European Floors, Inc., we offer an array of different tile options. In addition, you can even benefit from the heated tiles that we offer to keep your toes warm as you walk around in your home during the winter season. For more information on the benefits of flooring and tiles, don’t hesitate to reach out to our experts. 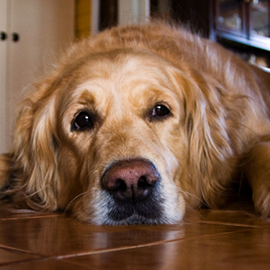 The first benefit of tile floors is the maintenance. No one likes cleaning floors every day or even once a week. With the tile flooring, you’re able to eliminate stains, dirt, liquid, and any other form of debris that found its way in your home with a simple solution. By easily mopping and wiping away the dirt from your flooring, you don’t have to spend hours cleaning your floor. In addition, when it comes to regular maintenance, you can sweep and vacuum or use a soft brush attachment to get rid of the dirt on your floor. From heavy duty cleaners to softer ones, you can expect to clean your floors easily without having to worry about warping or damaging them. Did you know that tile installation is extremely affordable? While each tile costs a different amount, the average is about $7 per square foot of tile flooring. At Zoltan European Floors, Inc., we have a variety of affordable tiles that you can pick for your home. The materials of the tiles are a little more expensive than carpet while still being less costly than hardwood. For further questions on the affordability of tile flooring, ask an expert at our flooring company. Another benefit of tile flooring is the water resistance. Due to the fact that tiles are water resistant, you’re able to put this flooring option in any room where water is in abundance. For example, you can put tiles in the laundry room, sunroom, bathroom, mud room, entry room, and the kitchen. Each of these places, if there’s a water spill, won’t be damaged because the flooring is water resistant. In addition, to make the tiles even better you can put a protective layer on the tiles to keep the material preserved. This will make them stain and water resistant. It will also stay natural if there are any occasions with high humidity such as in the bathroom after a shower or after a vigorously cooked meal. When it comes to tiles, there are many designs that you can enjoy in your home. From a more modern to a vintage design, you’ll be able to enjoy something a little different in your home. With so many trendy tile designs, you’ll be hardpressed to not find something that’s truly unique to your home. In addition, you can create more of an open space if your rooms are a bit smaller with some eccentric designs. Expect endless options when you come to Zoltan European Floors, Inc. for your tiles. We have options that are more contemporary and ones that will take you back to your childhood. For whatever look you may have decided you want for your tile flooring, choose our company for this big decision.